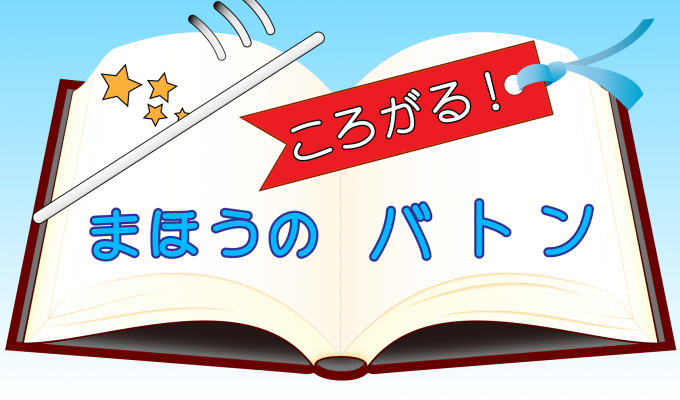 This is a new type of Digital Ehon where the reader proceeds the story with or without a partner by rolling a baton on a big display shaped as an opened picture book. Using the unique hardware and operation procedure, the reader reaches out to various animals and plants in each season, feeling the unique hue and sounds in every scenery. Fully using its senses; eyesight, hearing, touch and creative mind, the reader are able to enjoy the dynamic and playful baton experience of the four seasons. Thank you for the Jury’s special award. This is a new kind of Digital Ehon, where the user rolls a baton on a device shaped as an opened picture book. We aimed to create an app for the user to reach out into the world built inside the screen and to use its whole body to enjoy. The three of us produced this app with trial and error, so being recognized by the jury is a huge inspiration. We will continue to make fun apps that will expand the user’s world. I was sincerely moved by the producer’s attitude to challenge into the new boundaries of expression, by preparing a large-scale device. It was interesting to see the illustrations move in the screen shaped as a picture book by moving the baton. I anticipate to see further developments of these kinds of interaction and design in the future.